Diesel powered cars have taken a serious beating lately, vilified by Boris Johnson and the mayor of Paris, among others, as nasty polluters. 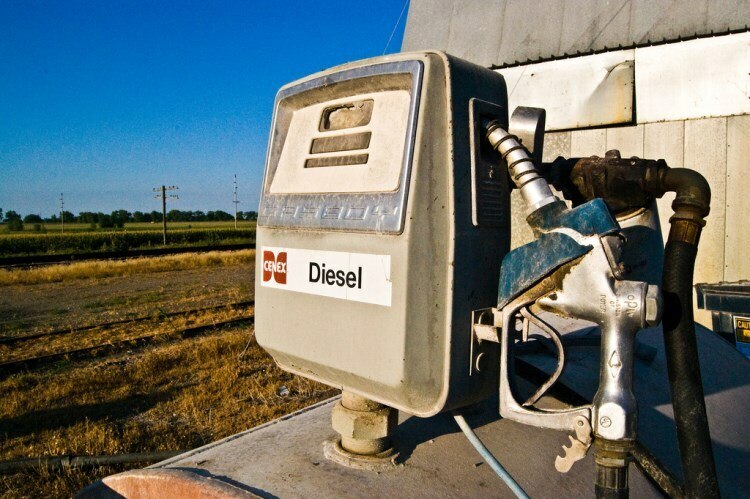 However, the motor industry has decided to fight back, pointing out that while older diesel units were not as clean as their petrol counterparts, modern diesels are at least as good and, in some cases better, than petrol cars. The pollution capacity of diesel engines is determined by measuring emissions of nitrogen oxides, or Nox. However, the newer diesels, which are compliant with Euro 6 emissions regulations, can be even cleaner than petrol cars, including the UK's best selling petrol model, the Ford Fiesta Ecoboost. Under these considerations, here are the cleanest diesel cars on the UK market. VW's big saloon boasts just 16mg/km in Nox emissions and is winning awards everywhere. The 2.0 TDI 150 with an optional DSG automatic transmission is the cleanest model in the range. The 190bhp BMW is nearly as clean as its German rival, with Nox emissions of 19mg/km. This is with a manual or automatic gearbox. If its practical, four door shape doesn't suit, the sporty looking 420d Coupe matches its emissions level, as does the four door 420d Gran Coupe version. Impressive. Showing that the premium German brand is leading the way in clean diesel engine development, the 218D in Coupe and Convertible formats can claim Nox emissions of only 20mg/km. Also made by BMW, the funky Mini in its chunkier Countryman and three door Paceman formats can claim clean and green status, with 24mg/km in Nox emissions. A relief from the BMW monotony, Audi manages 27mg/km for its super clean, smallest car the A1 in 1.6 TDI format, helped by the S Tronic transmission. Impressively, the 525D matches the A1's 27mg/km in Nox emissions, despite being twice as powerful and far bigger. Citroen's large, low profile model keeps up with its German counterparts, with 27mg/km in Nox emissions. The once super popular Astra has fallen from favour among UK car buyers but is still the cleanest diesel powered five door hatchback, with Nox emissions of 27mg/km. 'Bluemotion' means green motion for VW, as the badge applied to its cleanest engines, in this case 28mg/km.